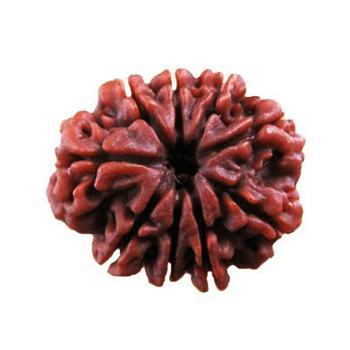 Nine (9) mukhi rudraksha beads make wearer fearless, confident and powerful. It blesses the wearer with will power, wealth and stress free life. Success come to the waerer easily. It can worn as bracelet in left hand. Removes malefic effects of Rahu/Ketu.